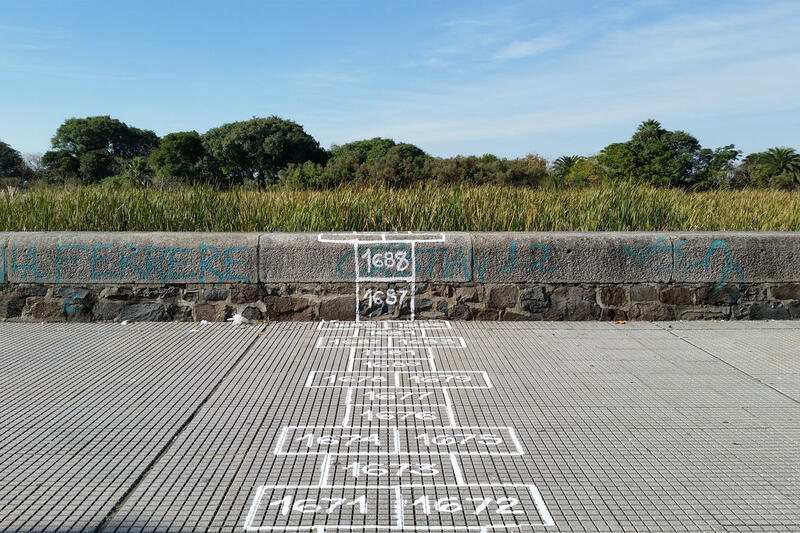 "Hopscotch:" Find and play "Hopscotch!" Originally in Argentina, but this summer installed in seven neighborhoods throughout Denver. Play Space -- Socially Engaged Art Project: Featuring interactive basketball sculpture, an abstract installation. Shoot paint-filled balloons at the basketball rim. It's meant to show that "just trying" has an impact too. Open to Children and families; artist-led creative play sessions at Mestizo-Curtis Park; 10:30 AM - 12:00 PM Saturdays throughout the summer. Four multi-week sessions. Can attend one or all. Session 2: Neighborhood story telling through dance, theater, music. Session 3: "Prototypes to Increase Exuberance," featuring objects that help deal with uncomfortable emotions. Session 4: Puppet Show, with sets, puppets, and a yet-to-be-written story inspired by history of Five Points/Whittier/Curtis Park. "Joy Park" Children's Museum: We're hearing so much about change in the way kids play - indoors, with screens. This exhibit offers a return to the great outdoors - 30,000 square feet! It's an opportunity for nature(ish) based play: caves, forts, bridges, streams... and some man made play (zip lines). The exhibit is inspired by Colorado outdoors: sand dunes, boulders, peaks, canyons, rivers, waterfalls (and an apple orchard, complete with a 1948 Chevy farm truck). The project was three years in the making; it's the first of six new "Playscapes" opening in conjunction with the Museum’s expansion project to double its size, which will be finished later this year. The Children's Museum hopes kids and adults will get dirty and play. Opens June 13, part of admission to the museum. Music on this feature is the title track from the Tony Bennett CD The Playground.